This page will be easy to find a way to list the Sherman tank Engine Pages. As each data booklet is done, I’ll add the corresponding page to the site. Right now the only entry is going to be the Ford GAA, since I have a lot of Data on this motor, more than any other. Next up will be the GM 6046, but I don’t have as much data on that motor, but it still should be pretty good. So far one page is more or less done, and the Databook for the engine is also done. The GAA was the engine I chose to go with first because I have a lot of good images of it and good data. I wanted to add some new downloads to this page. The Editor over at Tank and AFV News sent me some very interesting reports that give a very interesting look into the Army’s search for a suitable tank Motor. 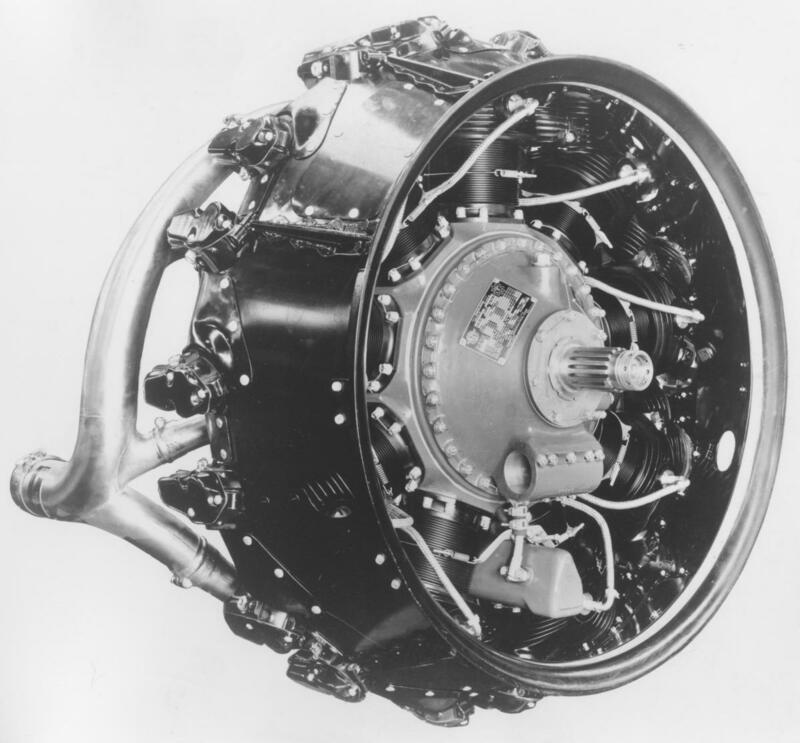 Ordnance Development of the Wright-Continental R-975 Radial Engine: This report is very interesting. It shows how long, and just how far the Army and Continental went to try and improve the life of the R-975 tank motor. By the time they were done, it was almost a new motor, but still not a great tank motor. Good enough for sure, but no Ford GAA, or as reliable as even the A-57! 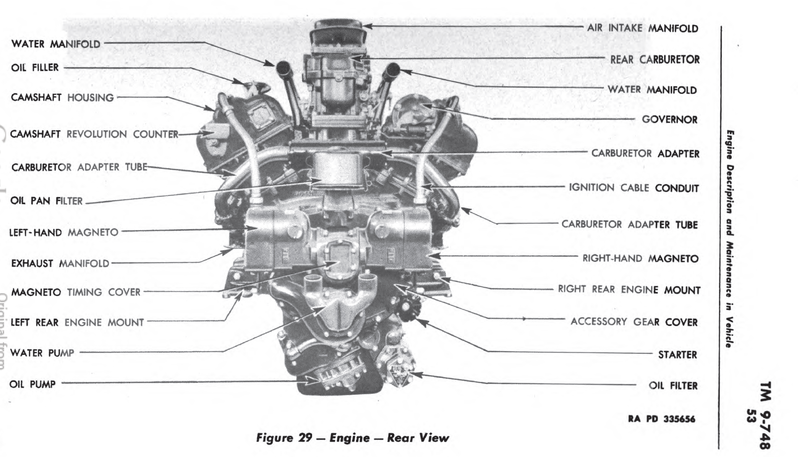 Ordnance Development of the Chrysler A-57 Multibank Tank Engine: This report is just like the one on the R-975, but all about my favorite tank motor, the Mighty A-57! 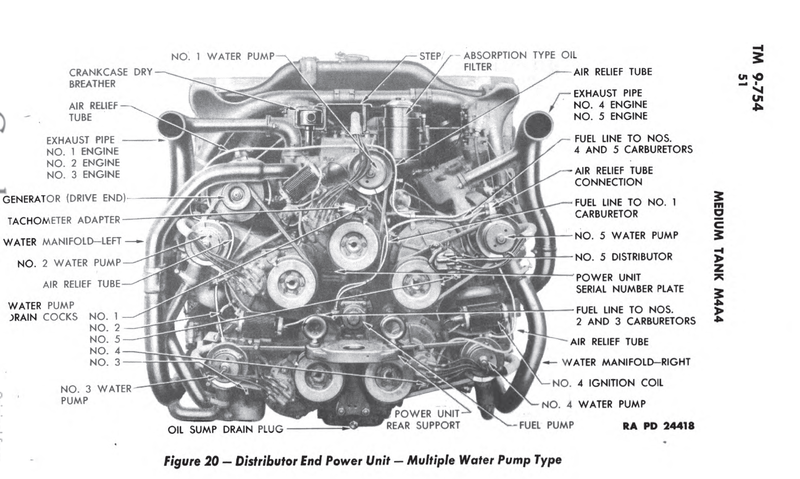 This motor became shockingly reliable for how complicated it was. What made it great was the complication only came in mating the five motors, the banks themselves were solid, wells designed, motors. 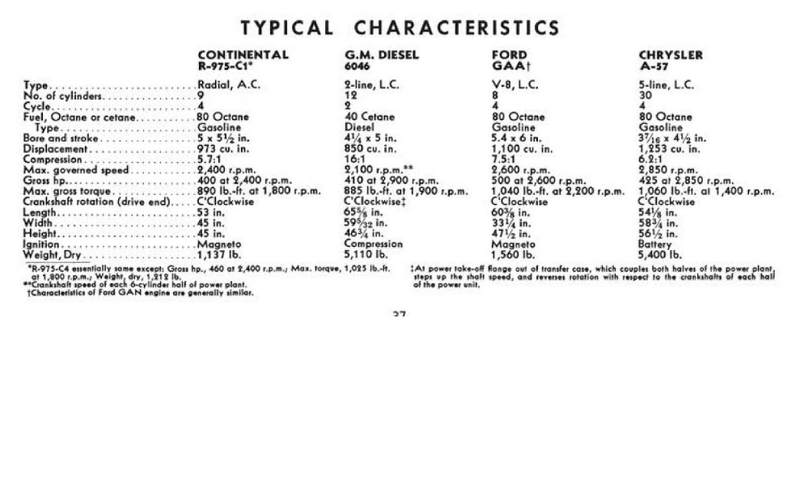 Ordnance Development of the Ford Tank Engines: The same report, this time for the Ford GAA, GAN etc. Very interesting, the GAA had a lot of developmental bugs. Aircraft motors, even Vs do not always make the best tank motors. 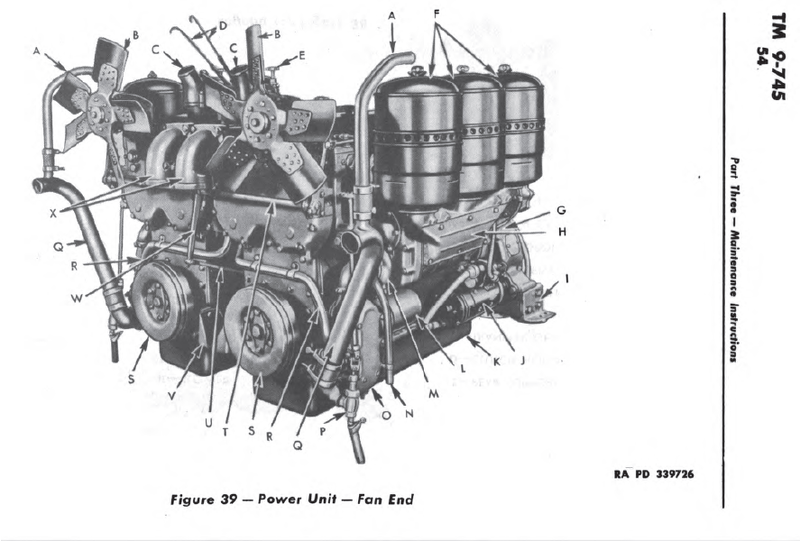 Ordnance Report on all Army Diesel Engines, June 43: This report is not exactly like the three above, but close enough. It is a very interesting look into the GM diesel program and the other oddball diesel. Memorandum on Tank motors: This report is more of a summary of the Tank motors as of mid-June of 1942.